An agreement that allowed San Diego Gas & Electric to put equipment on public property is about to expire. Environmental activists see the negotiations as a chance to force wholesale changes in how the company operates. For the first time in 50 years, San Diego Gas & Electric must soon ask for permission to operate inside city limits. If San Diego tried to use the agreement as leverage, it would not be a first. Chula Vista tried a similar tactic following the energy crisis when, by chance, SDG&E’s franchise agreement there came up for renewal. Some within the Chula Vista government thought the city could better serve customers than a for-profit company. 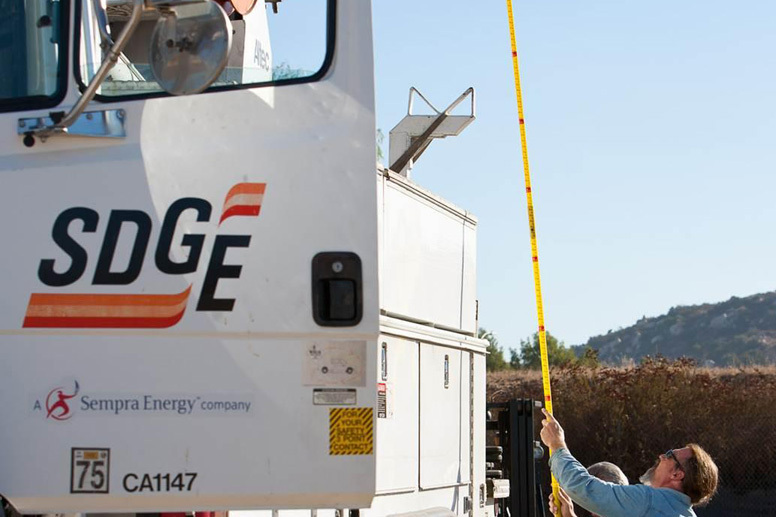 In the end, under pressure from SDG&E, Chula Vista backed off when the company agreed to help remove its unseemly infrastructure from prime coastal real estate and to help the city bury power lines, among other valuable enticements. Like Chula Vista then, San Diego is now thinking about entering the energy market to compete with SDG&E. The city is studying a plan to buy power for its 1.4 million residents by becoming a community choice aggregator, or CCA.